Do you find that your iPhone, iPad or iPod Touch doesn’t sound very loud when you use it with headphones? Well, if your iOS device is sporting a jailbreak then there’s an app you can use to increase it. The app is called Volume Amplifier and you can get it from the BigBoss repository on Cydia for the small price of $1.99 . According to the developer, Volume Amplifier will boost your headphone volume by up to 200%! Just a warning here though; if you are not careful, playing music, movies, games or any sound on your device at this level for prolonged periods of time can cause damage to your ears. Also, you might find that, on some things, if you go too loud the sound may be distorted. 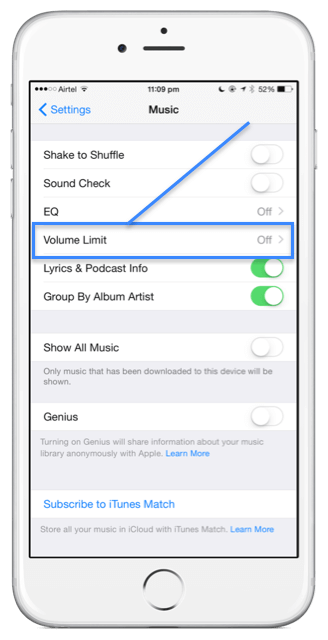 It is important to note that Volume Amplifier will not make changes to any part of your iOS system so you don’t need to worry about that. What it does do is change the audio stream so it sounds louder. 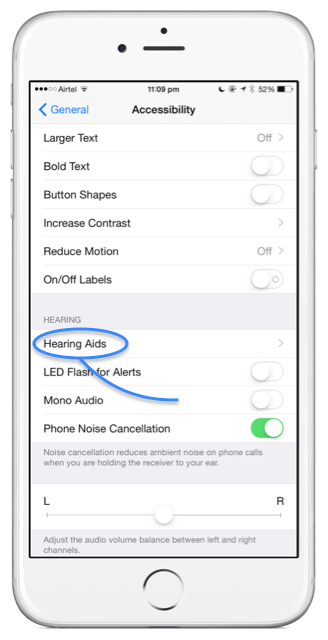 The app has been tested on the iPhone 5 and it is clear that there is a significant difference in the level of sound, making it the ideal app for anyone who uses their headphones to make hands-free calls on their devices. Downloading Volume Amplifier couldn’t be simpler. All you need to do is go to Cydia, open the BigBoss repo and download the app. 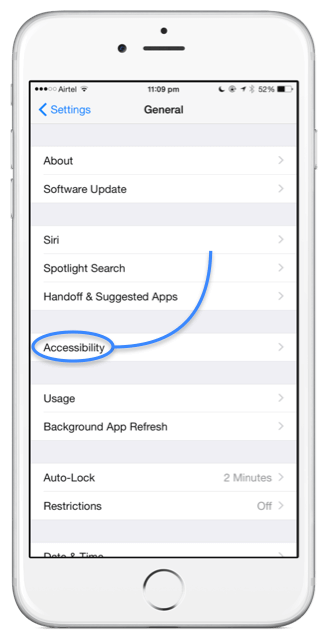 If you haven’t yet jailbroken your device, check out our guide on the available utilities. If you have a brand new iPhone, iPod or iPad, do make sure you have removed the protective plastic covering. Some users have taken their devices back for repair only to be in the embarrassing position of not having removed the plastic. 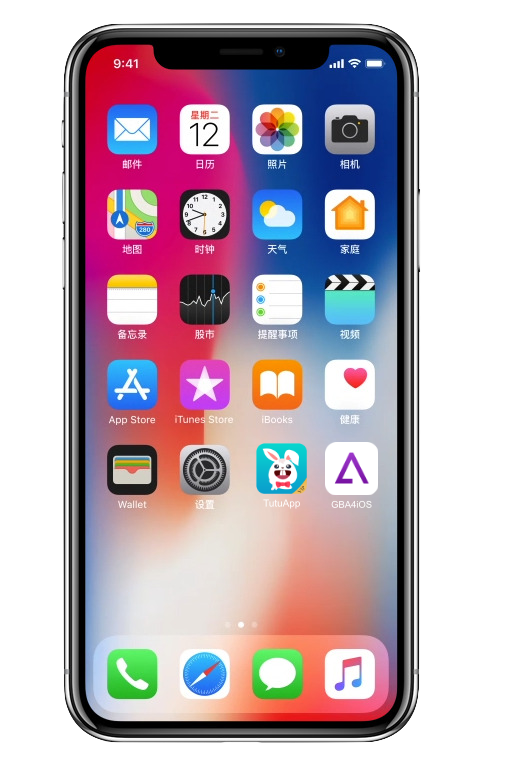 If none of these work and you don’t want to go down the route of jailbreaking it may be that your device requires repair. Volume Amplifier has been updated with support for later iOS versions so if you are installing or already have a jailbreak, give it a go. Tell us how you get on and if you find any other solutions, share them with us in the comments box below. To stay updated, make sure you follow us on Facebook.